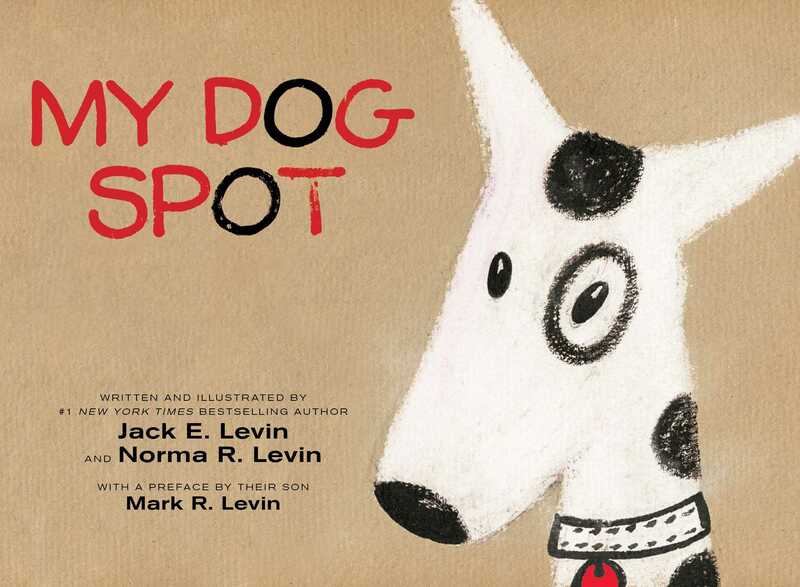 From Jack E. Levin, New York Times bestselling author of Malice Toward None, and his wife, Norma, comes a charming picture book about a boy and his beloved dog Spot. White with black spots and a black circle around his left eye, Spot barks and chases cats and birds, chews on slippers and bones, and especially likes riding in the car with his head out the window. Jack E. Levin’s charming illustrations and sweet story is as heartwarming as it is timeless. 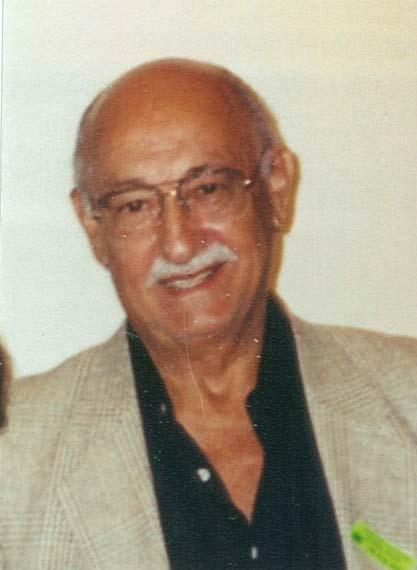 Norma R. Levin has been an educator and small businesswoman. Norma and Jack have been married for sixty-five years and are parents to three sons, seven grandchildren, and one great-granddaughter.